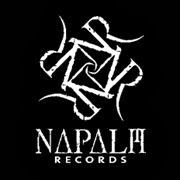 BLOODY HAMMERS has inked a deal with Soulseller Records. 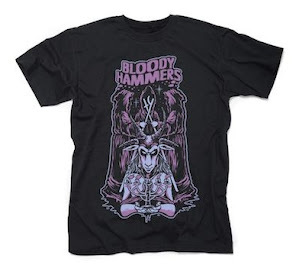 The band's self titled album Bloody Hammers will be released in late November/Early December. 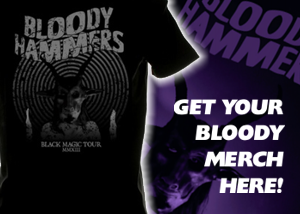 Bloody Hammers was recorded and produced by Anders Manga and Devallia at Greystone Studios in North Carolina. The result is a melodic and heavy hard rock debut.